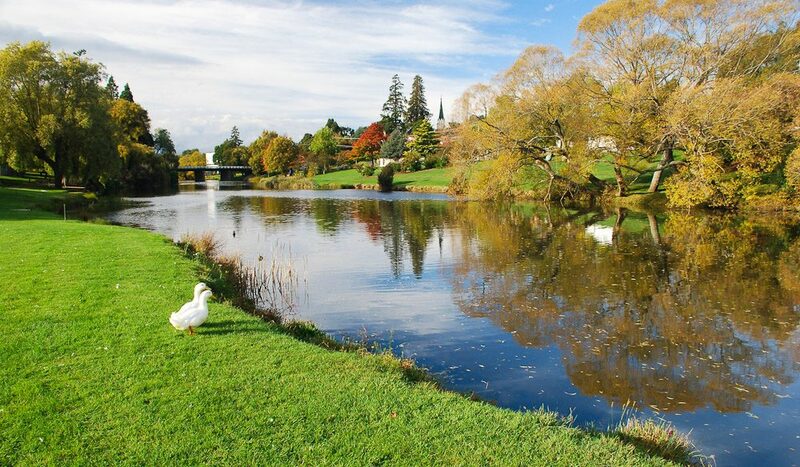 With a comfortable populace of around 2000, Deloraine is surrounded by a patchwork of farmlands and – thankfully – is completely bypassed by the busy Bass Hwy. It’s the perfect leaping-off point for trips to Mole Creek (home of Tasmania’s famous Leatherwood Honey and Trowunna Wildlife Park with its Tassie Devils), further west to iconic Cradle Mountain, or back east towards the Heritage Highway (Hwy 1) and its plethora of historic homes and monuments. In the lush valley just south of Deloraine along Highland Lakes Rd you’ll find the exquisite 19th Century Georgian mansion of Peppers Calstock, renowned for its extensive wine list and gracefully restored oversized rooms. 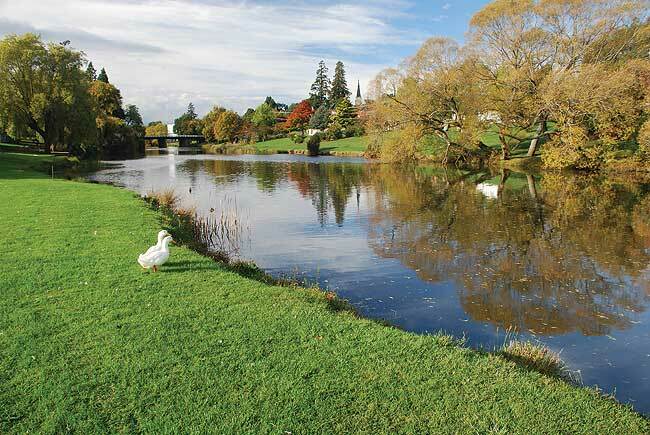 With a smattering of art galleries and cheese shops, Deloraine is also set about by perfect fly-fishing spots, pretty waterfalls, easy (and more challenging) walks, as well as the wandering Meander River, all within the protective shadow of the Great Western Tiers. Where? // 300km (3hrs) northwest of Hobart, 50km (45min) west of Launceston. Did you know? // The HMAS Deloraine was named after the Tasmanian town and was part of a joint attack credited with sinking the first enemy sub in Australian waters during WWII. She then survived the bombing of Darwin and another 14 years of naval service – before being sold for scrap to the Japanese in 1956.